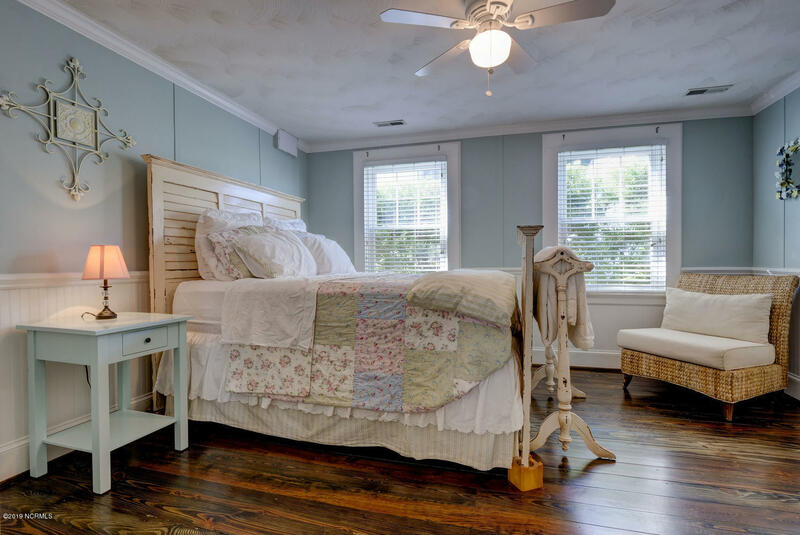 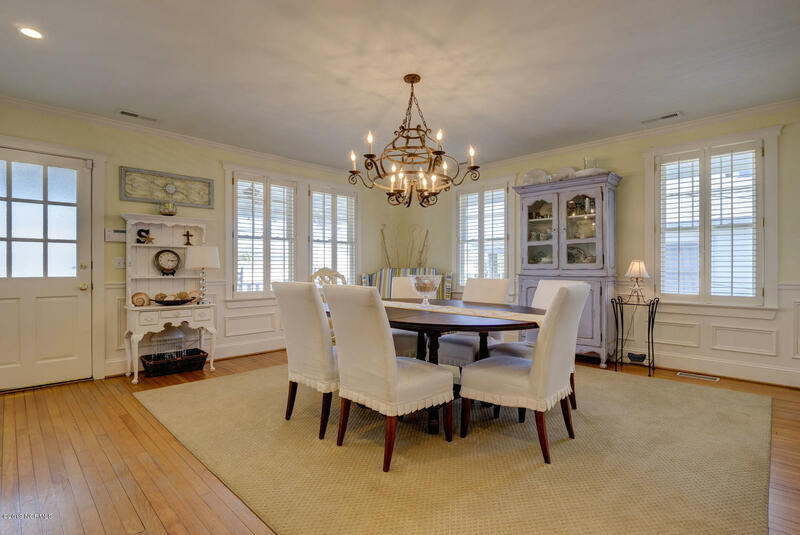 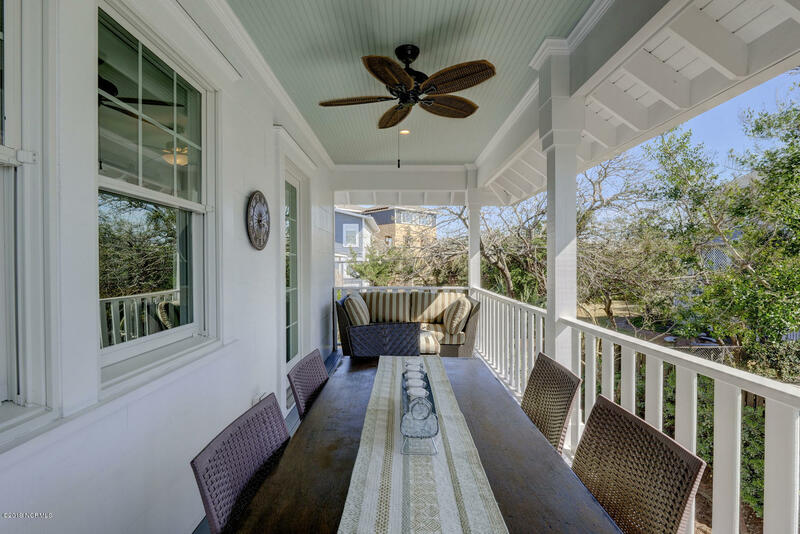 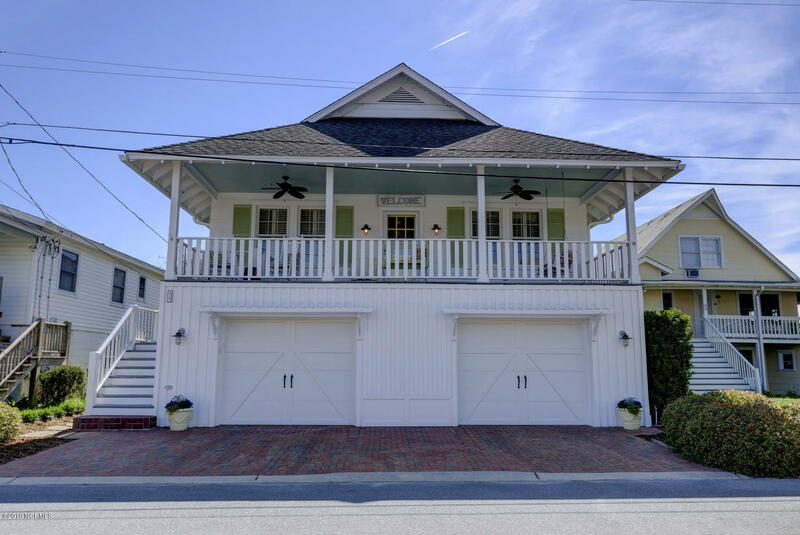 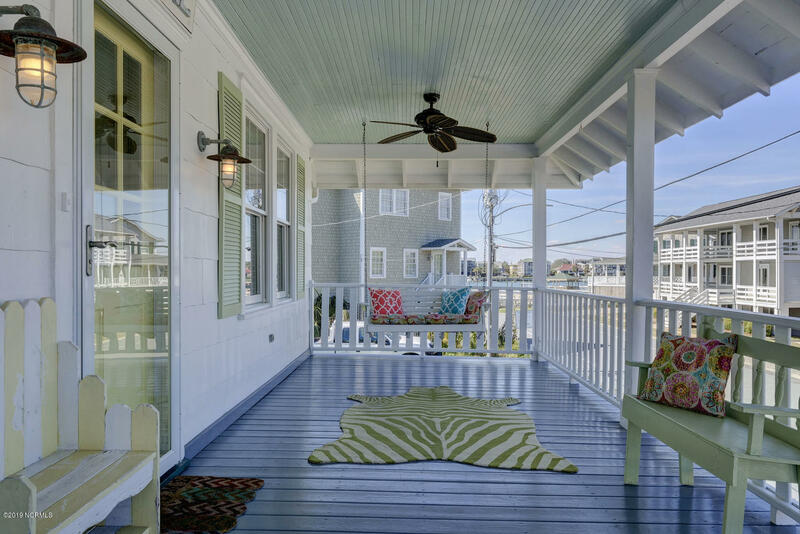 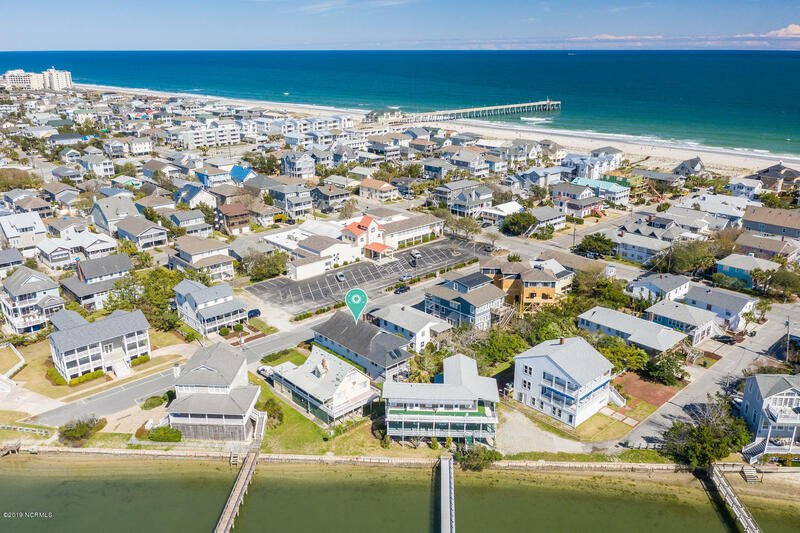 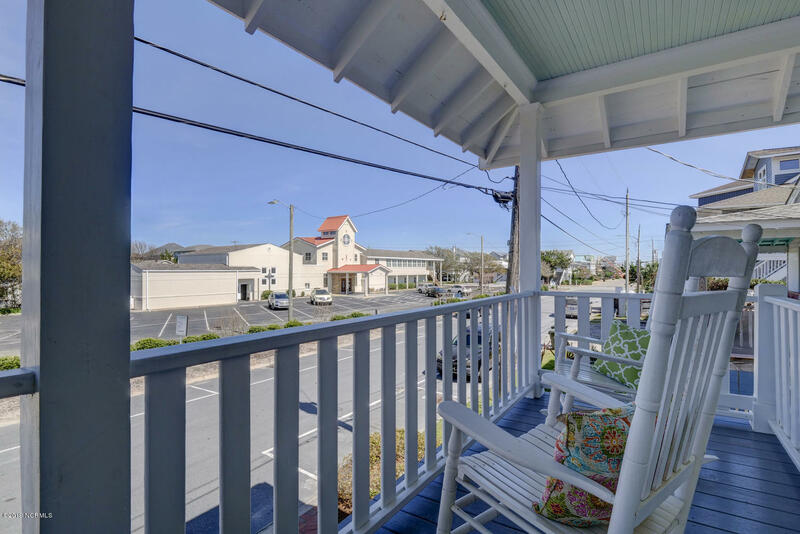 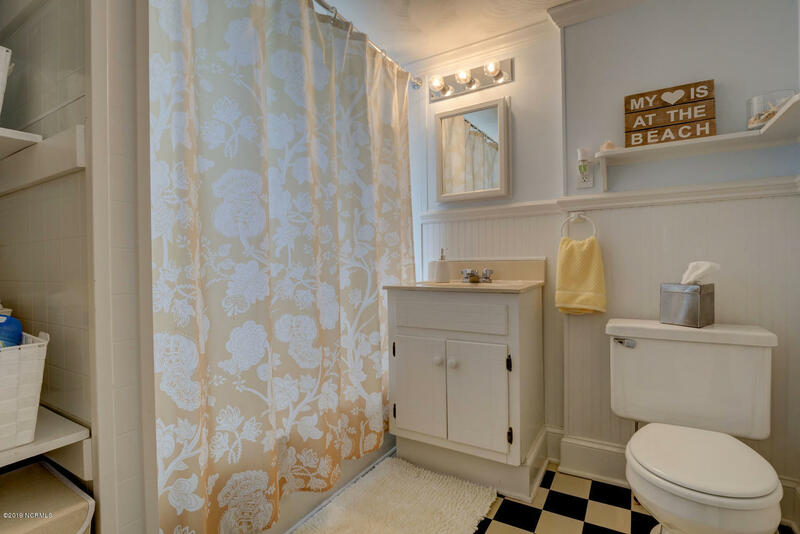 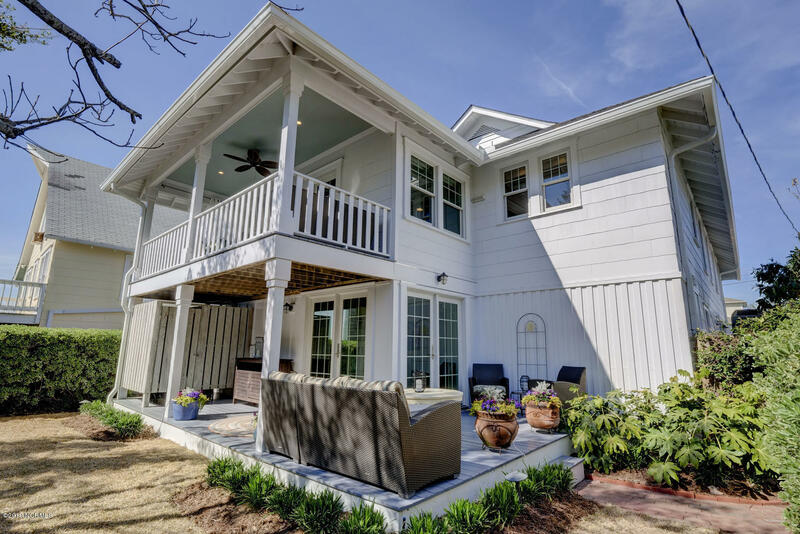 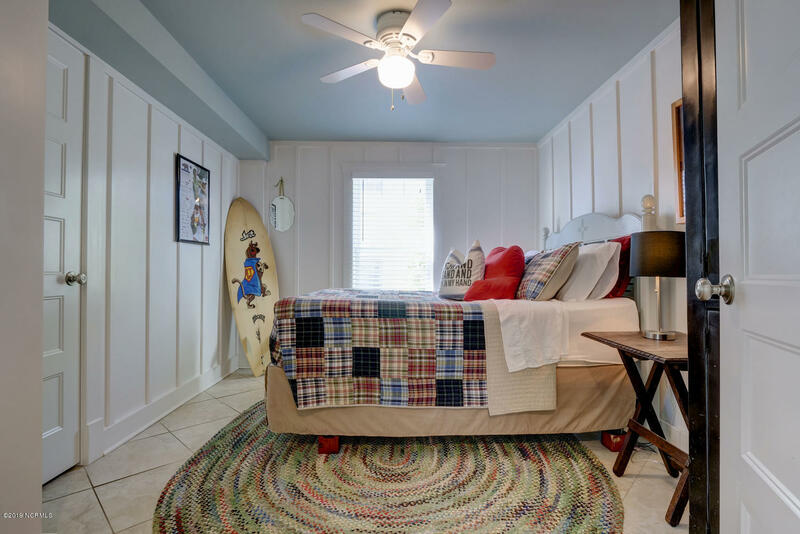 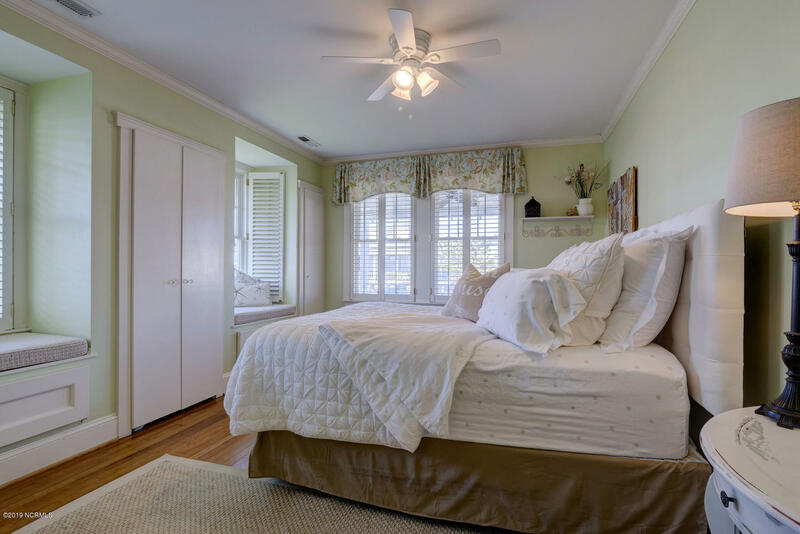 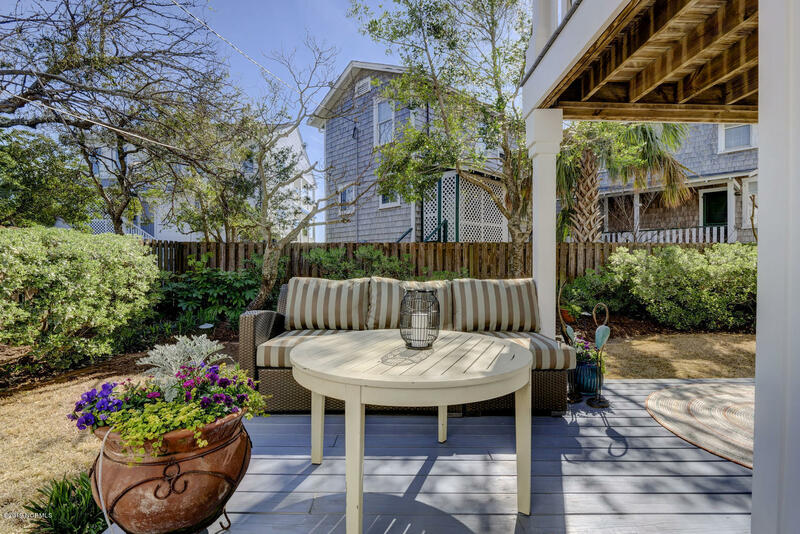 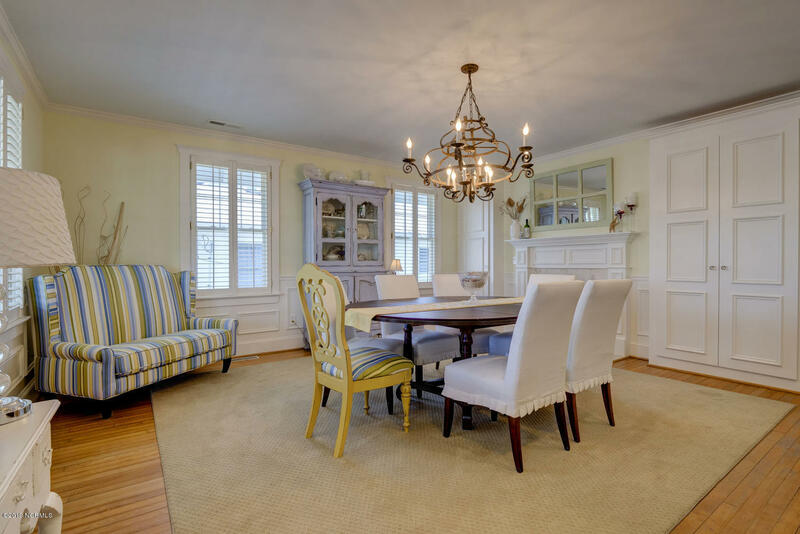 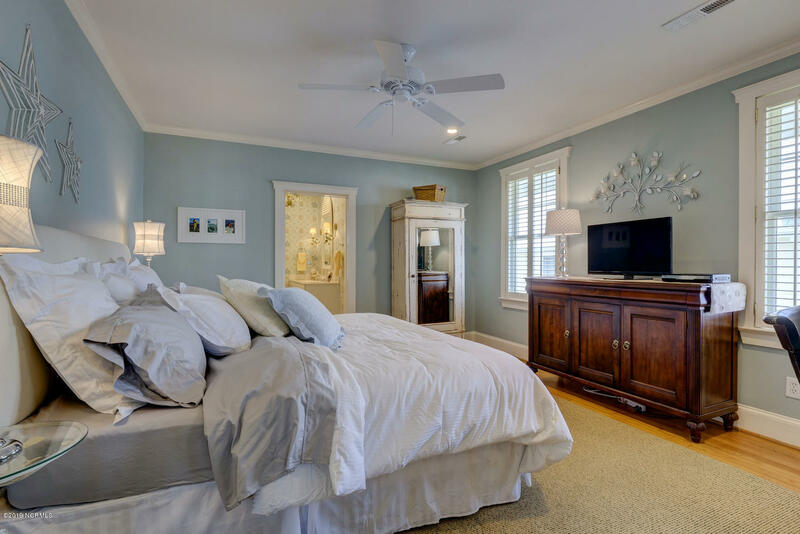 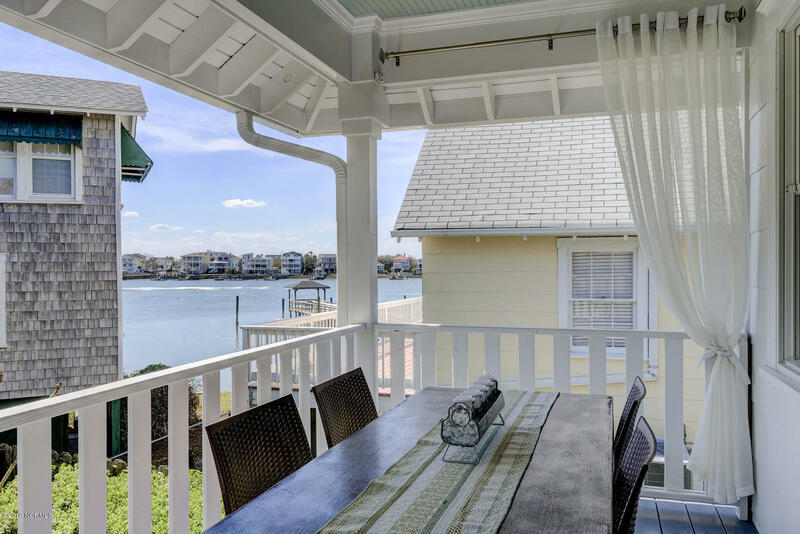 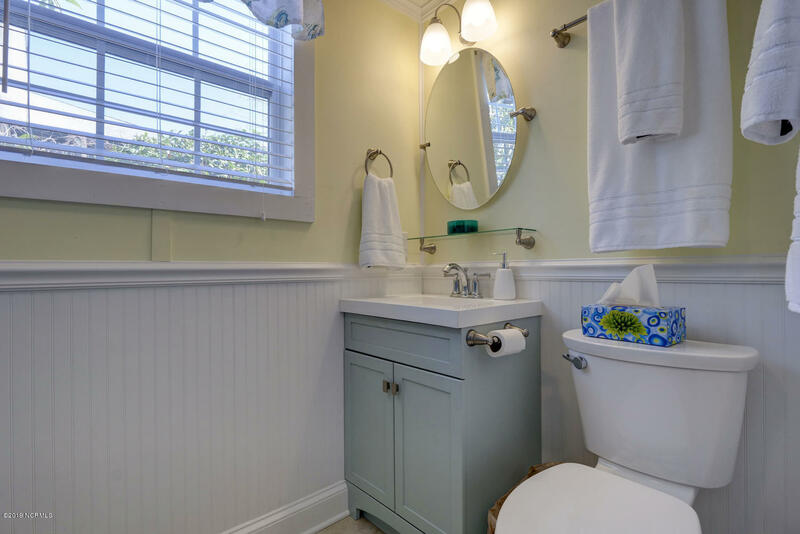 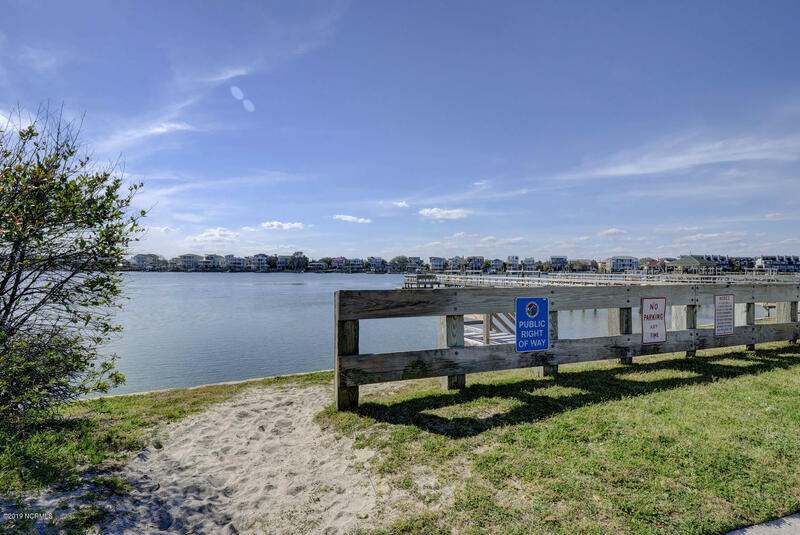 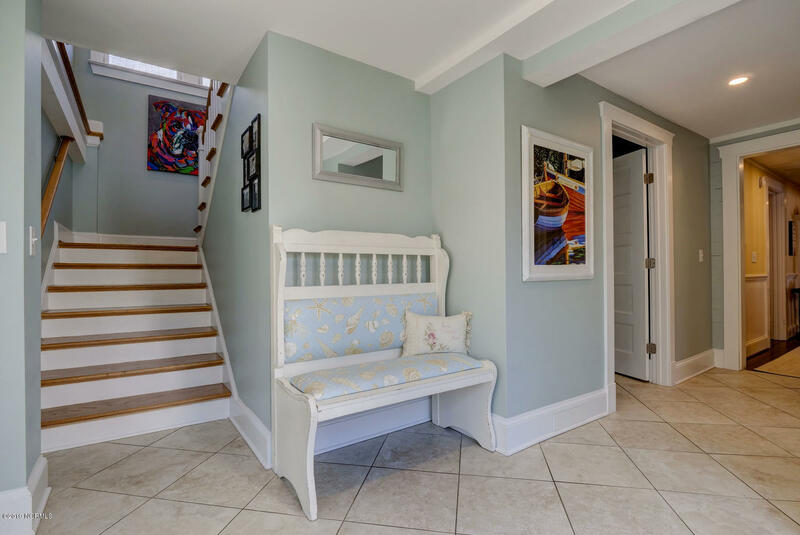 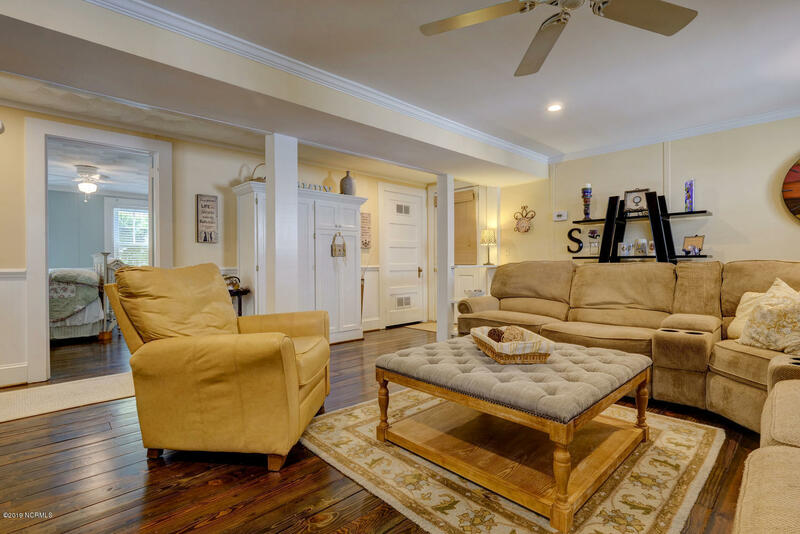 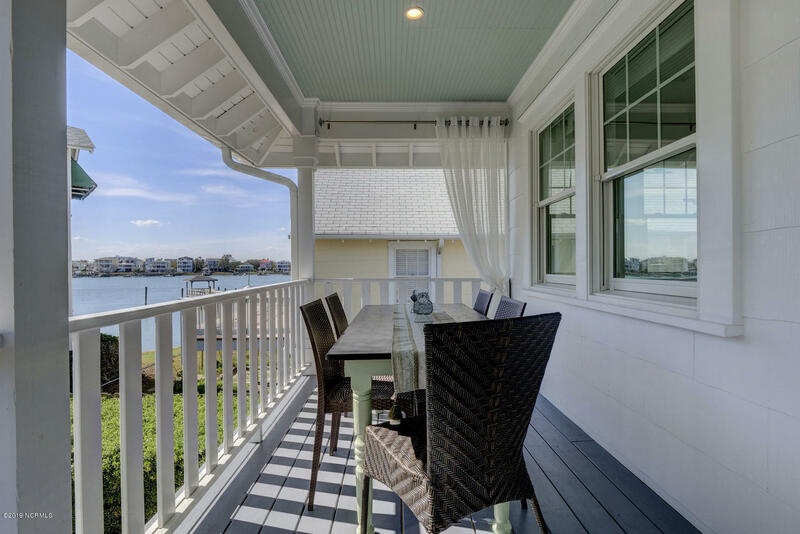 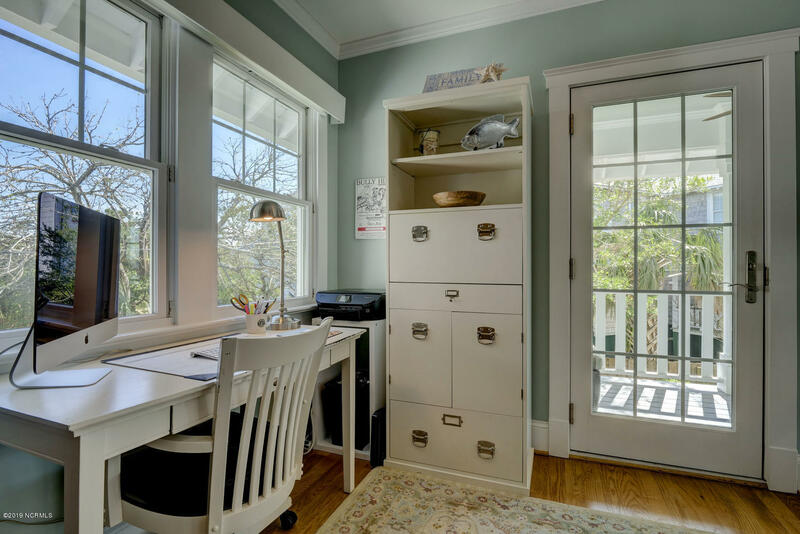 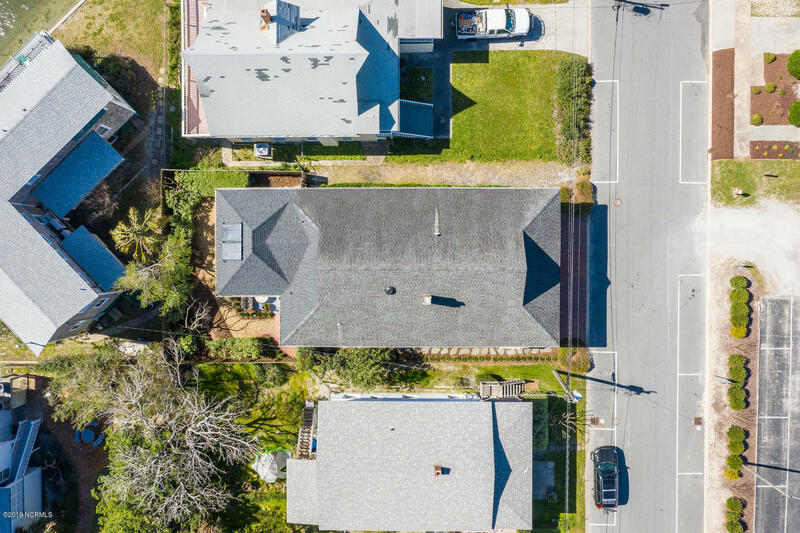 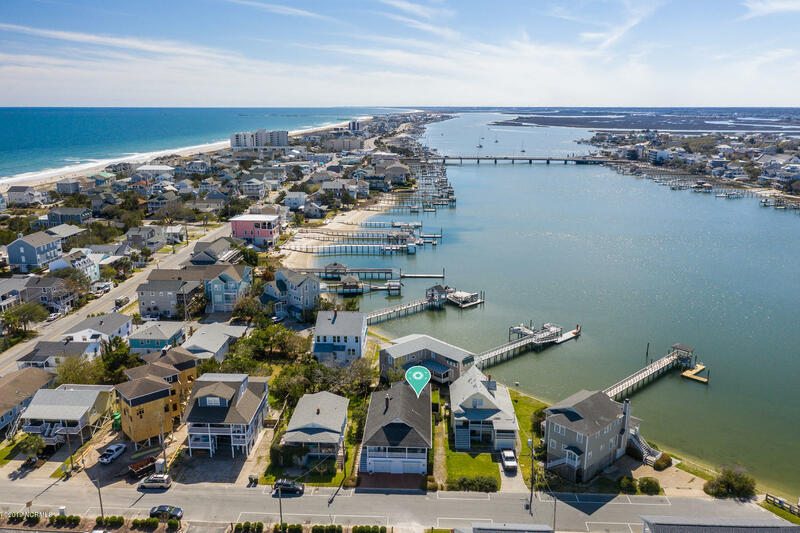 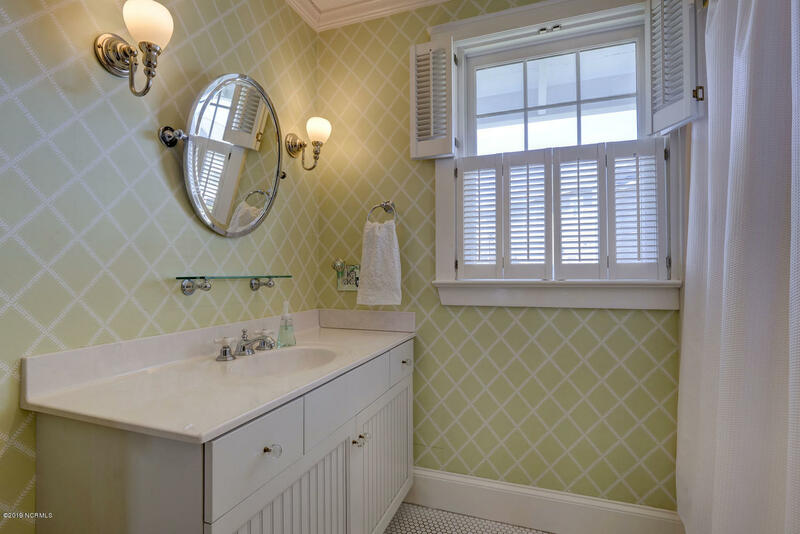 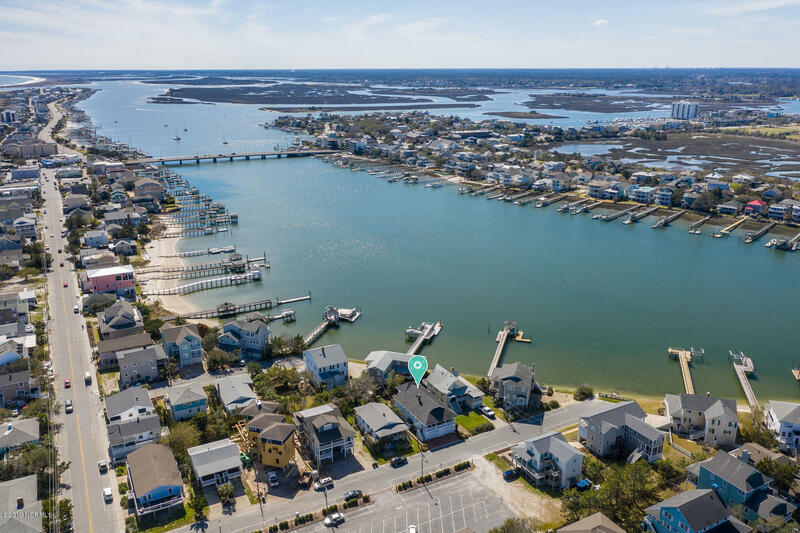 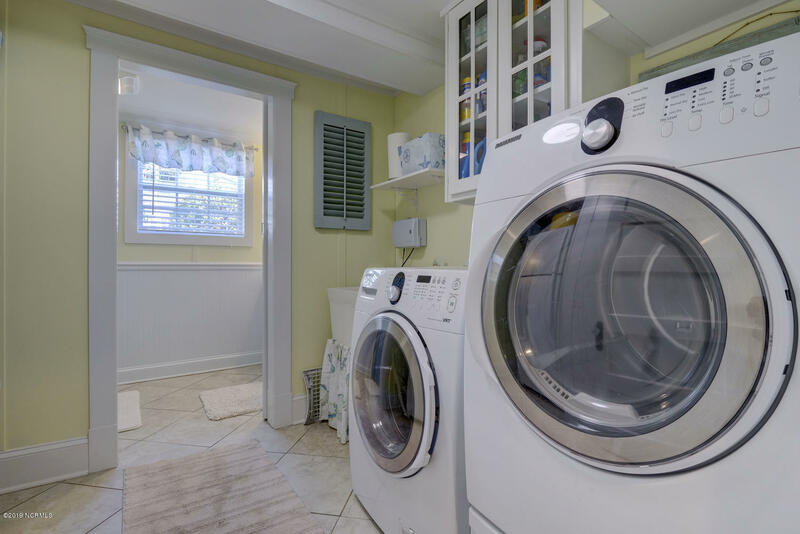 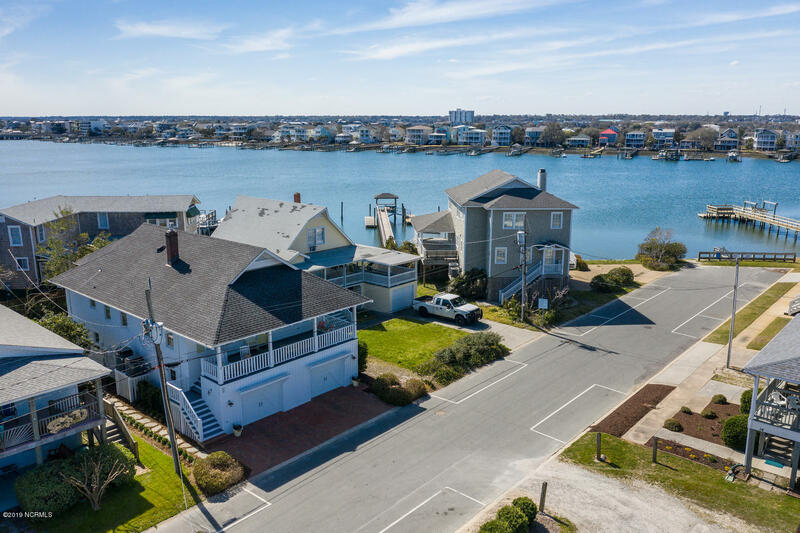 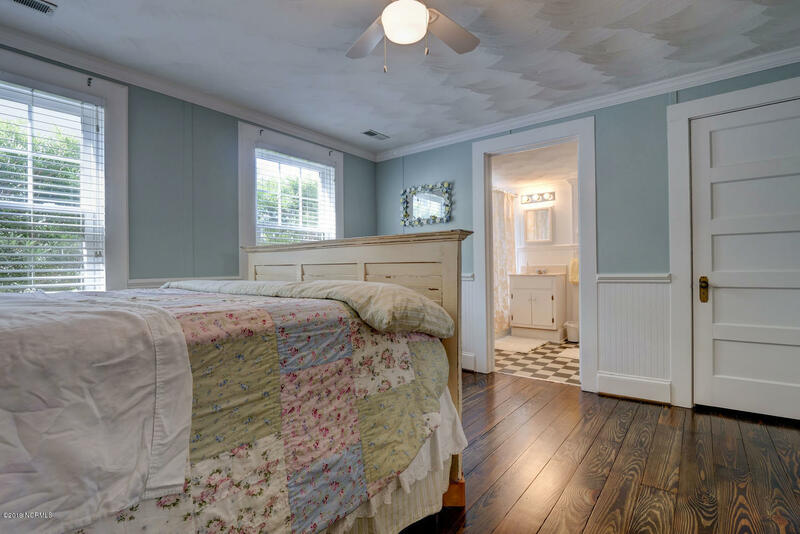 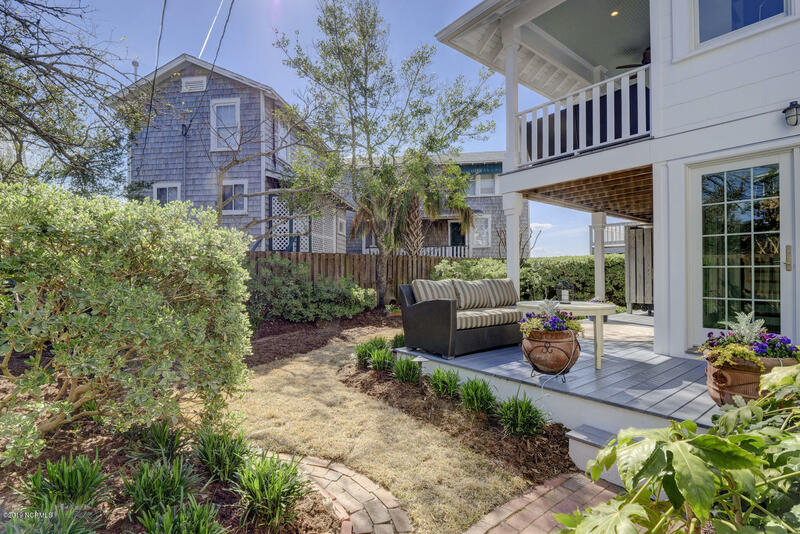 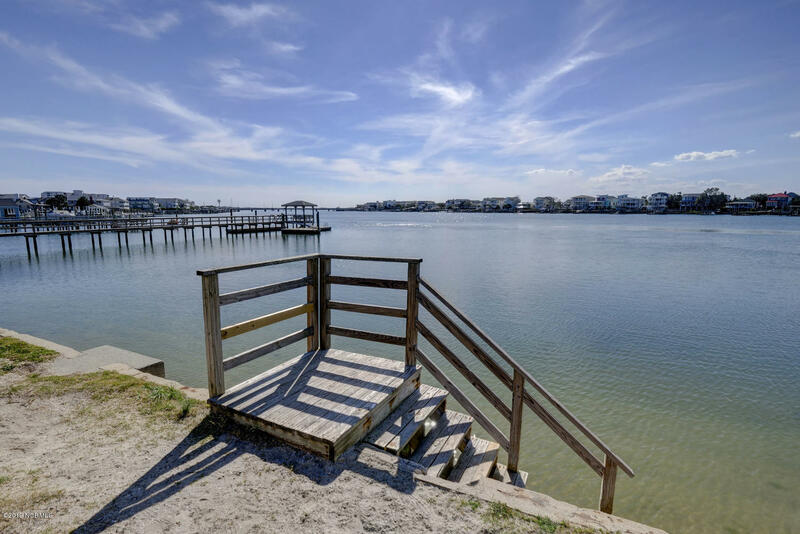 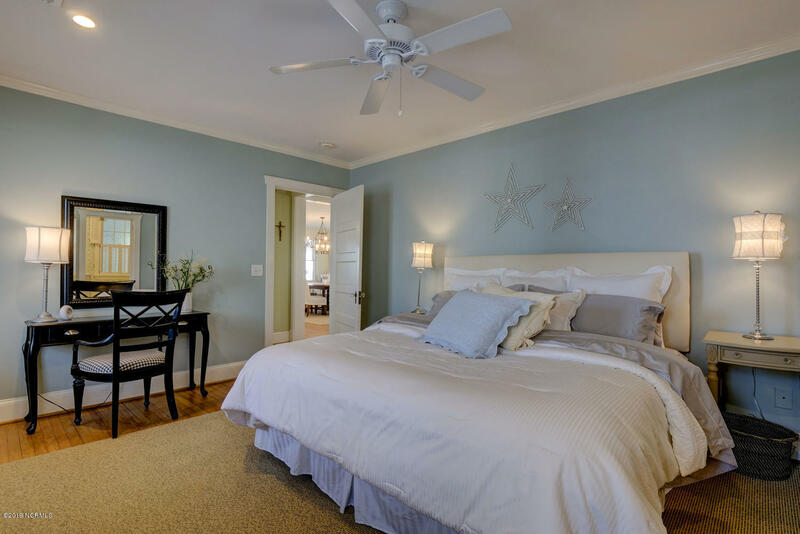 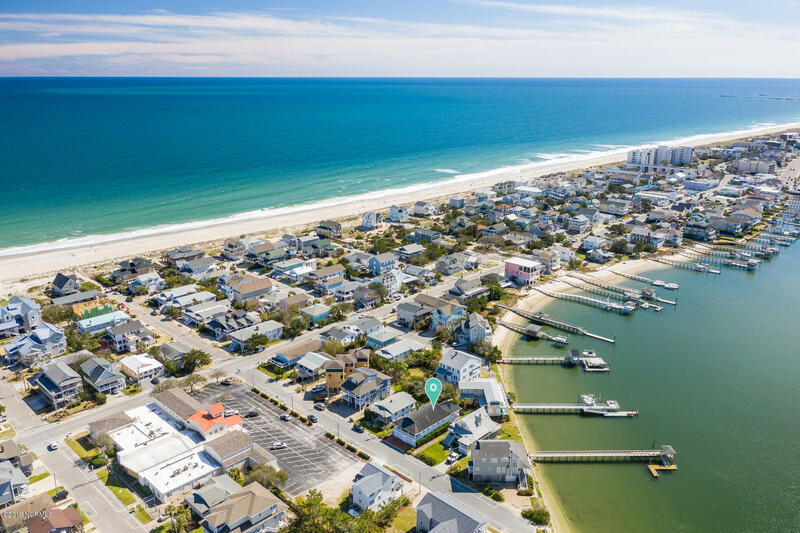 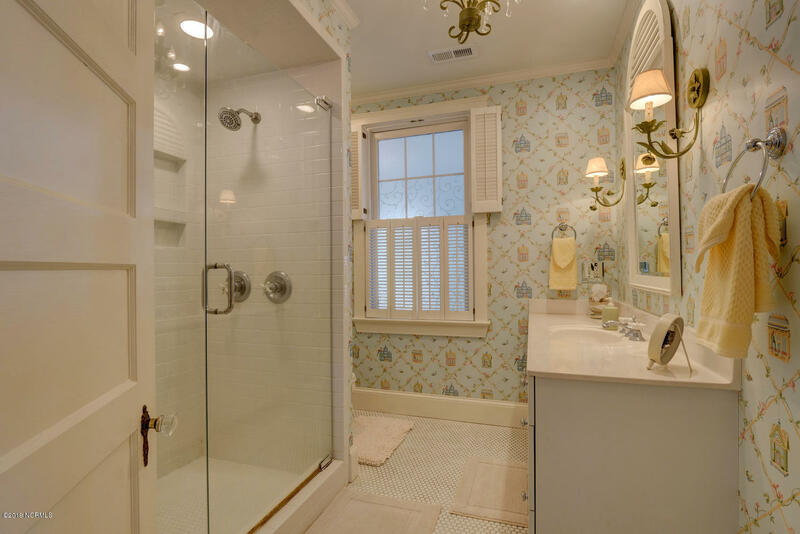 Renovated in 2015 and converted into a single-family residence, this beautiful Wrightsville Beach home is a perfect combination of classic charm mixed with modern conveniences. 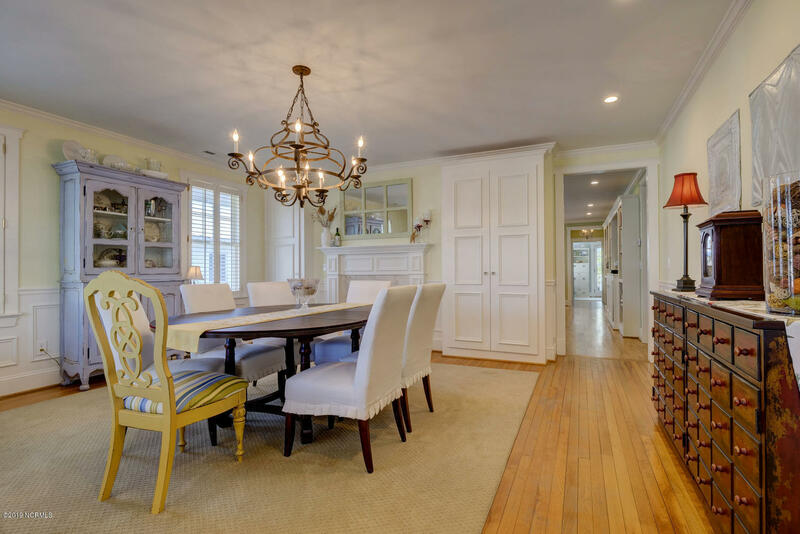 The light and open floorplan features an open kitchen, formal dining room, 2 family rooms, 4 bedrooms (2 are en suite) and 4 baths; ample space to accommodate extended family and overflow guests. 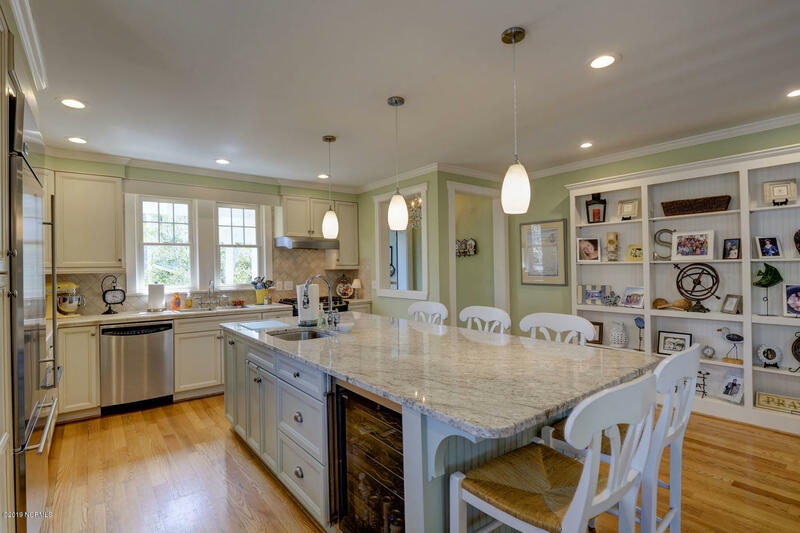 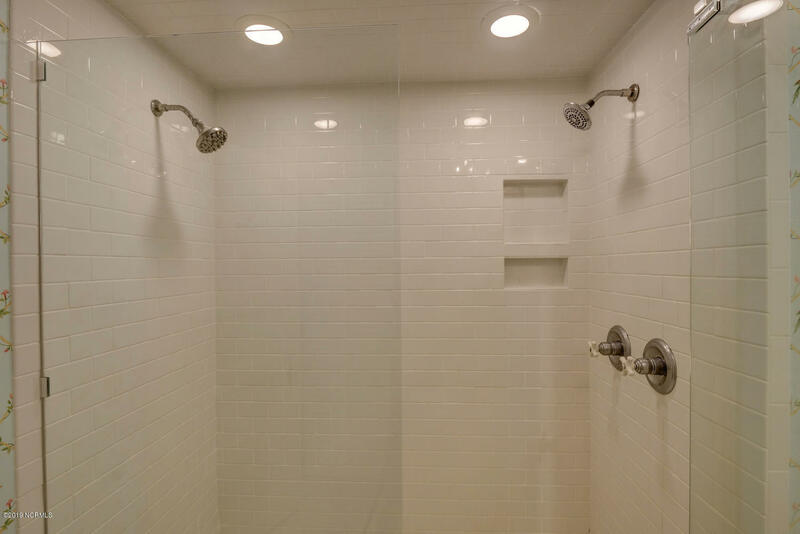 The kitchen is equipped with stainless-steel appliances, including a wine fridge and warming oven. 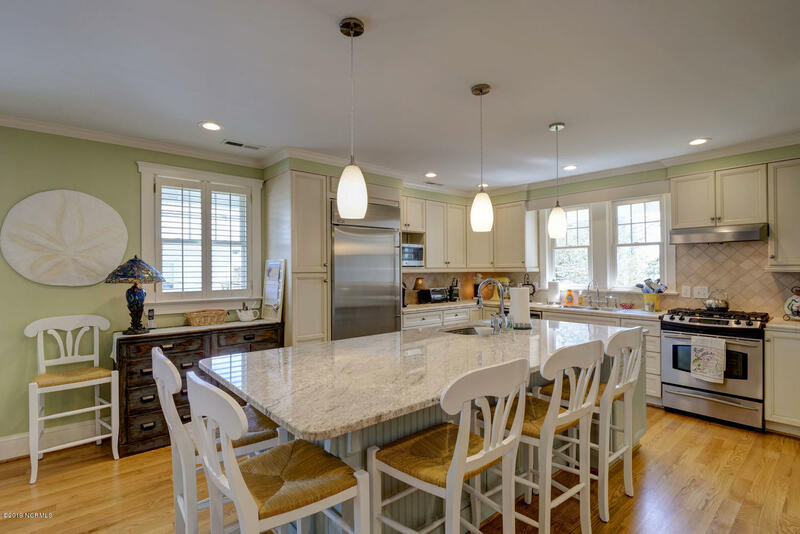 The massive island (9.5 ft long), has a granite counter top, and is perfect for entertaining and casual dining. 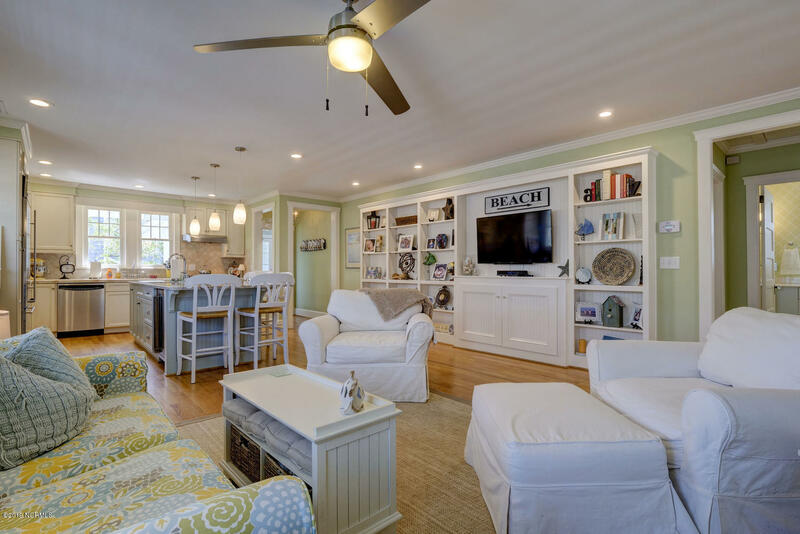 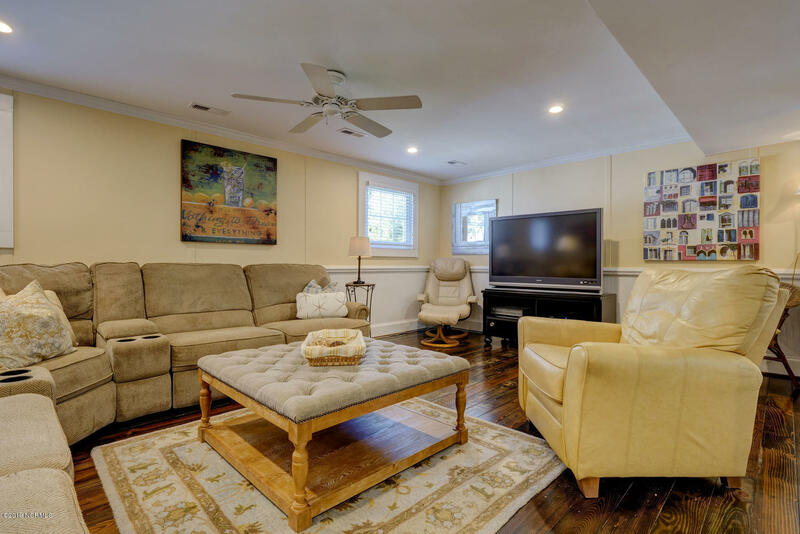 This lovely space flows into the spacious family room featuring custom built- in bookshelves.